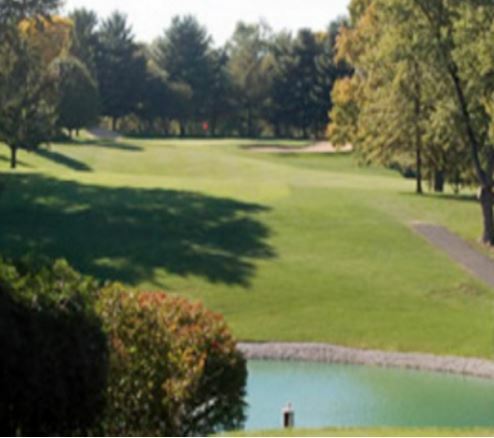 Twin Oaks Golf & Plantation Club, is a Public, 18 hole golf course located in Covington, Kentucky. 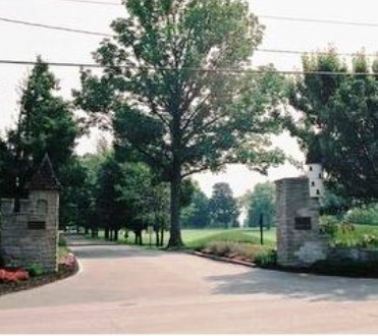 Twin Oaks Golf & Plantation Club first opened for play in 1926. 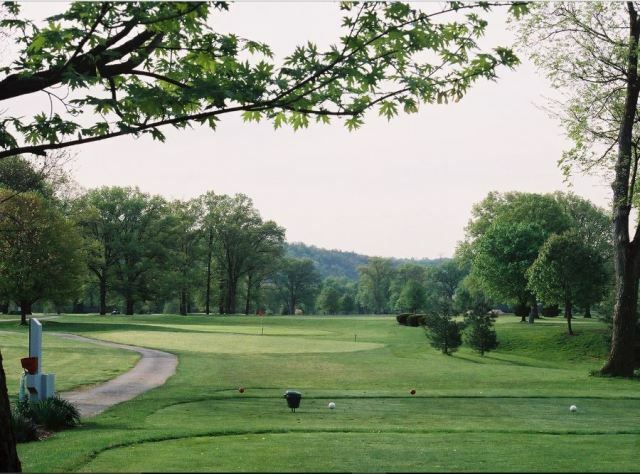 The course sits in the valley of the Ohio & Licking Rivers. The terrain is fairly level with tall oak trees. 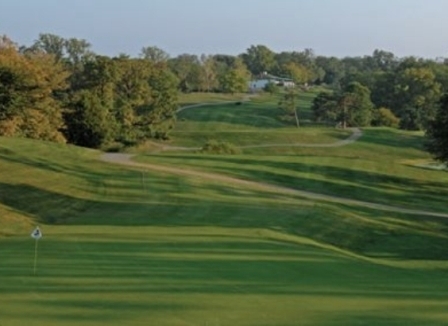 Hole #10, a 216-yard, par 3, has a reputation for being the toughest hole in the area. 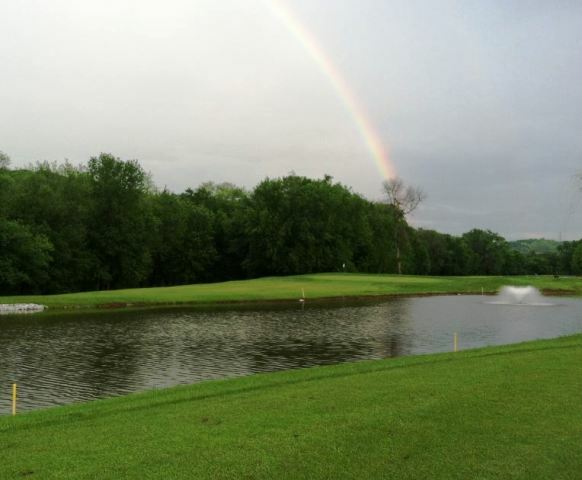 Your shot must carry an enormous water hazard and a hill before it reaches the green. Par for the course is 70. 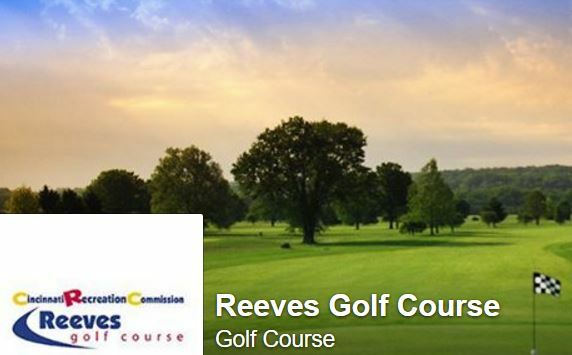 From the back tees, the course plays to 6,392 yards. From the forward tees, the course measures 5,011 yards. The longest hole on the course is # 16, a par-5 that plays to 575 yards. The shortest hole on the course is # 17, a par-3 that plays to 150 yards from the back tees. 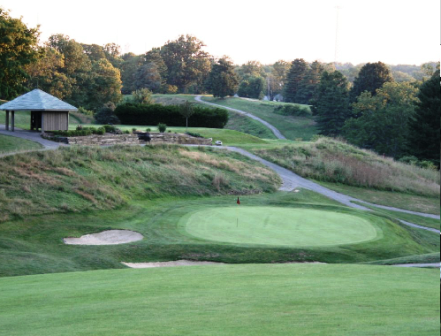 Watch out for #2, a 422-yard par-4 challenge and the #1 handicap hole on the course. The easiest hole at Twin Lakes is # 17, a 150 yard par-3.